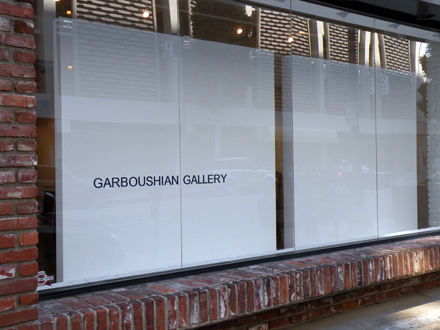 GARBOUSHIAN GALLERY opens the doors of its new Camden Drive art space with 90210: INAUGURAL EXHIBITION, on November 21, 2009. 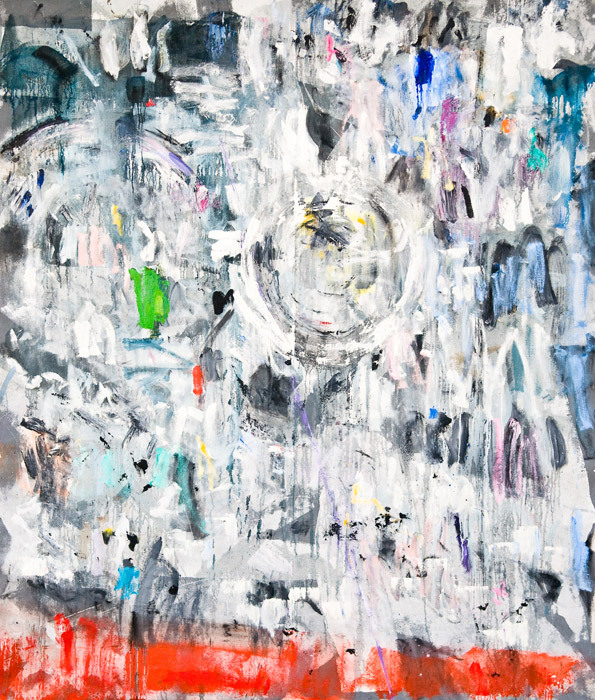 This exhibition introduces the work of six exceptional artists on the gallery roster: Vera Arutyunyan, Maureen Maki, Marisa Murrow, Arshak Nazarian, Michael Verbenec and Greta Waller. From conceptual representational to minimalist abstraction, the breadth of the featured artists’ work speaks tellingly of things to come at GARBOUSHIAN GALLERY.